Frittatas are a godsend, really. They are a great excuse to clean out your fridge, and still have a delicious meal. More often than I’d like to admit, a frittata has saved me on nights when I just had no energy to put an elaborate dinner together. 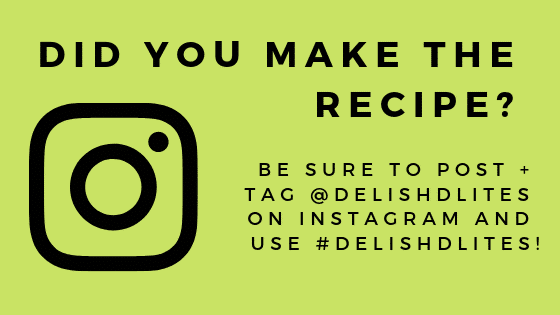 As long as you have some eggs, and some add-ins like veggies, meat, cheese or herbs, you’re ready to throw together this delicious, hearty and filling meal. 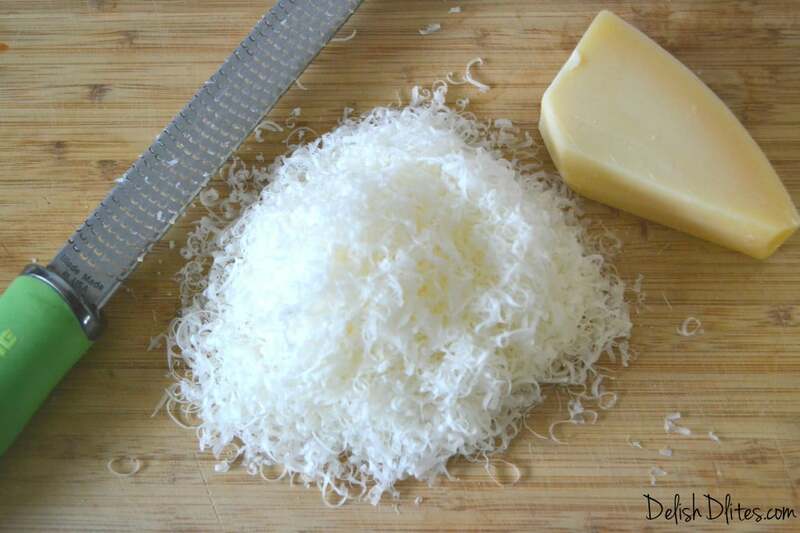 Preheat the oven to 350 degrees F. Crack the eggs into a bowl, add the milk and a pinch of salt and pepper. Beat the eggs until they’re airy and fluffy. 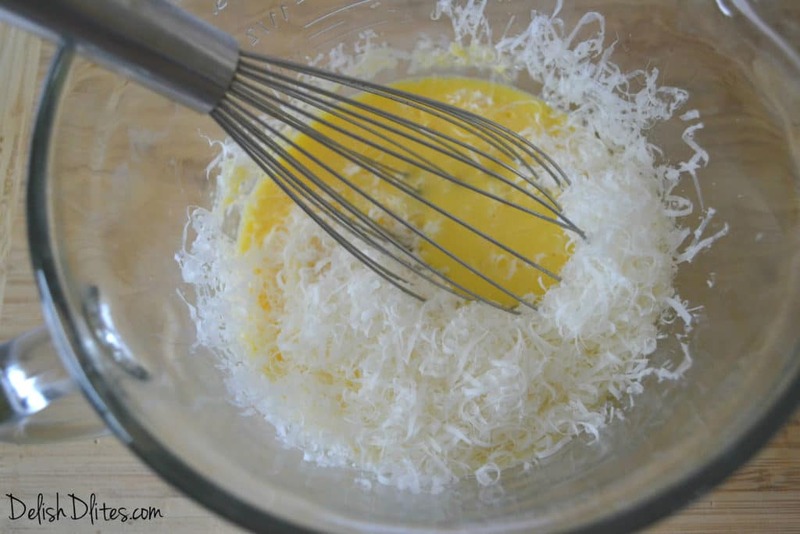 Grate the Asiago cheese and add the cheese into the beaten eggs. 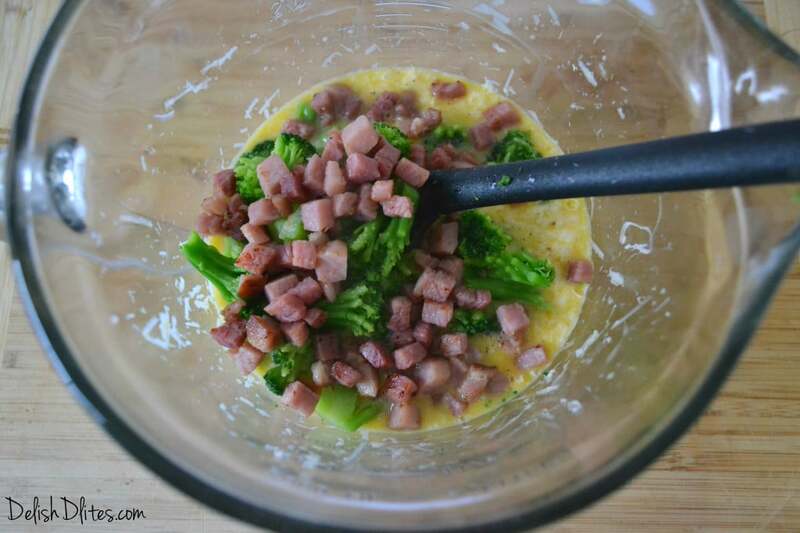 Add the chopped ham and broccoli florets to the egg mixture. Heat a non-stick, oven safe saute pan over medium heat. Add the butter and olive oil to the pan and melt. Pour the ham, broccoli, cheese and egg mixture into the pan and stir with a rubber spatula. Cook for 4 to 5 minutes or until the egg mixture has begun to set around the edges. Transfer the pan into the oven and bake for 10-15 minutes, until the egg is cooked throughout, but not browned. 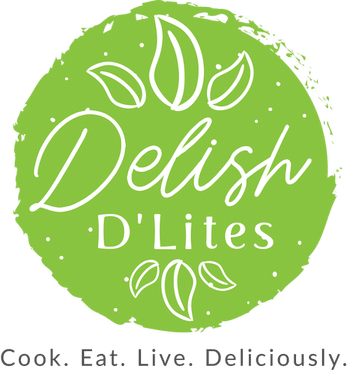 Serve hot, or at room temperature. Heat a non-stick, oven safe saute pan over medium heat. Add the butter and olive oil to the pan and melt. 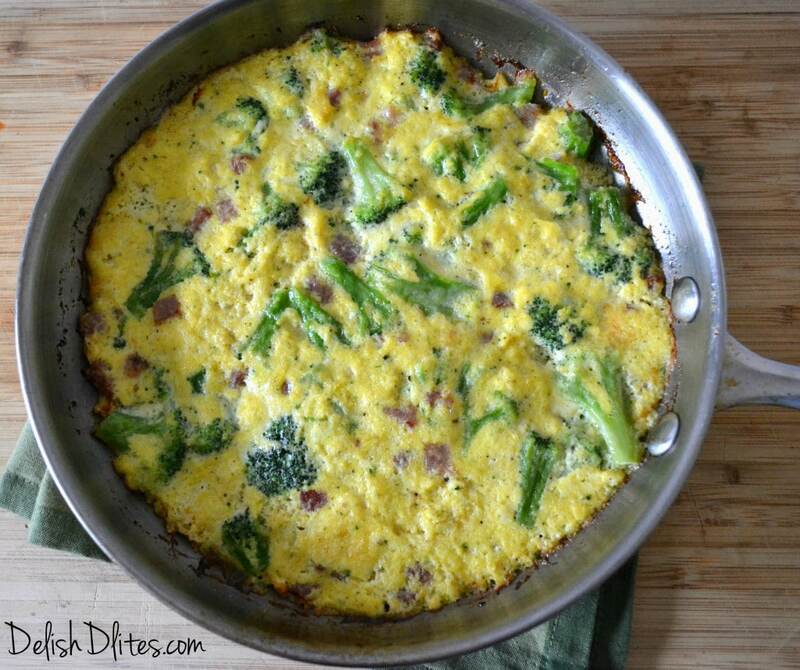 Pour the ham, broccoli, cheese and egg mixture into the pan and stir with a rubber spatula. Cook for 4 to 5 minutes or until the egg mixture has begun to set around the edges. Transfer the pan into the oven and bake for 10-15 minutes, until the egg is cooked throughout, but not browned. 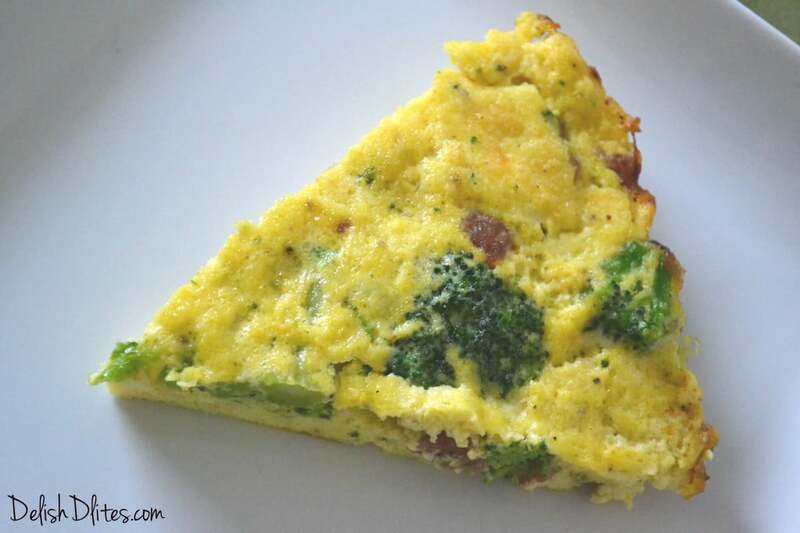 I’ve also made a frittata with leftover spaghetti noodles added to the pan before pouring the eggs in…..makes a more filling dish and I use whole wheat pasta to get some extra fiber. That’s such a great idea Melissa! I’ve always struggled with ways to use leftover pasta, thanks for the tip!